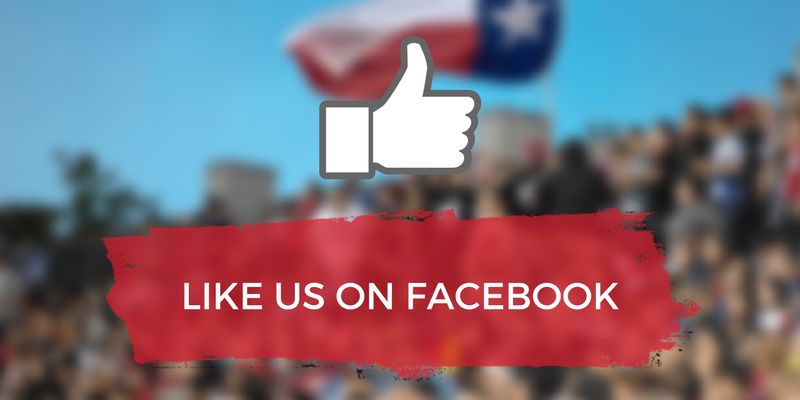 We are reaching out into the world of Social Media and so we have created a Facebook Group for the Texas Rugby Union. NOTE: This is just a forum for open dialogue about rugby in Texas. All official annoucements will still be found on the TRU website. 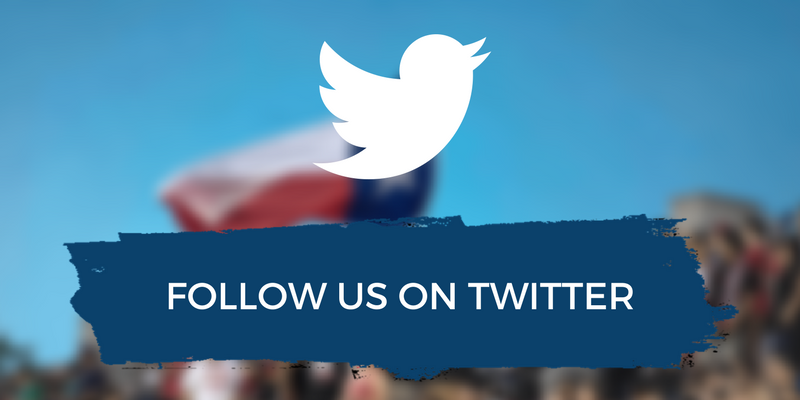 We encourage you to join the group and meet your fellow Texas Ruggers, Fans and Friends!